Sense nightclub are celebrating their seventh birthday on Saturday 10th December 2016. So come along and celebrate with them as they turn seven years old. 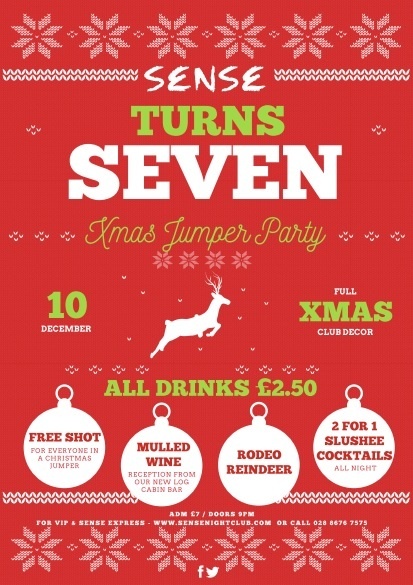 Dig out your Christmas Jumper and party at Sense - Sense nightclub Cookstown is the ultimate night out! 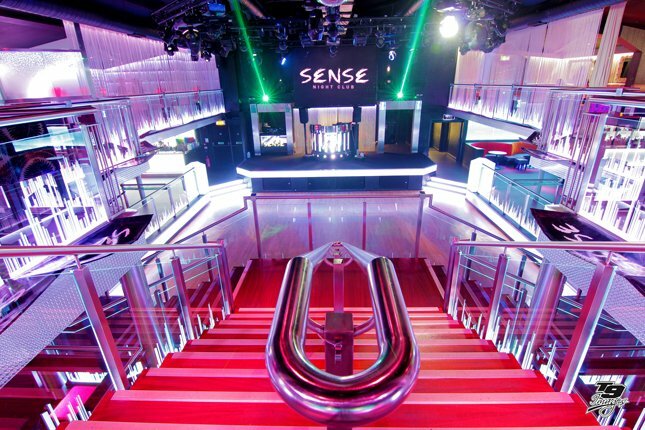 Sense Nightclub is located within the Glenavon House Hotel. The 62 bedroom hotel has great restaurant and leisure facilities. 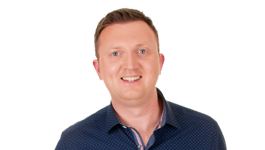 Why not avoid the hassle of taxis's and transport and take advantage of some of the party and stay offers. Prices from £10 per person which includes return transport, Q Jump & admission into the club. Province wide private coaches also available. Enjoy festive celebrations at Sense nightclub this Boxing night (26th December) and New Years evening on 31st Dec. Find out more about the Christmas schedule here.